Cate is a math teacher at Academic Magnet High School and has been playing ultimate since high school. She played on Team USA for the World Games in 2009. Cate has coached high school, college, youth club and youth summer league. She loves math, coaching, cats, horrible jokes, and is expecting a baby ultimate player in January 2018! Jackie has been an ultimate player since her college days in PA. She worked for the professional league and was directly responsible for all youth ultimate events and programs. She has been coaching high school and college ultimate for the past 4 years and is the founder and captain of Charleston's club women's team. Jackie loves coaching, playing with her dogs, and coordinating youth events! Michael started playing ultimate early in high school. He has played 5 years at the professional level in Philadelphia and Raleigh. Mike started coaching high school 3 years ago and now coaches college ultimate. He is also the founder and a captain of the Charleston club men's team. When he isn't playing ultimate or playing with his dogs he works as a Financial Advisor in Mount Pleasant. 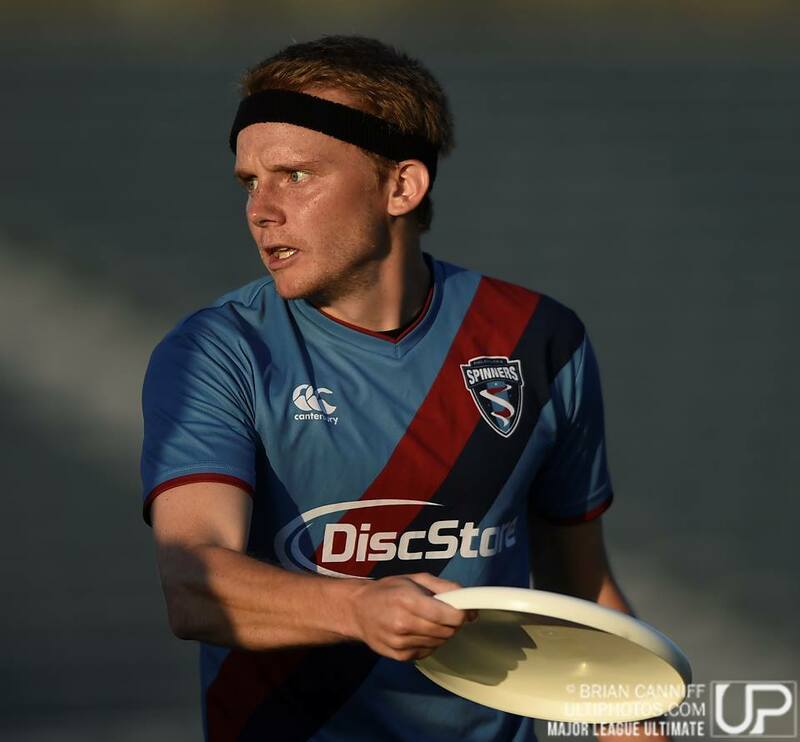 Lincoln is one of Charleston's local veteran players with over 20 years of experience playing ultimate. He captained the Master's Level team from 2010 to 2014. He was also the recipient of the 2014 Masters Division Marty Backo Spirit Award. Lincoln is a great addition to our team with his awesome spirit and years of experience. Joey has been playing for 8 years and is originally from Wisconsin. He is a captain and founder of the local mixed division club team.